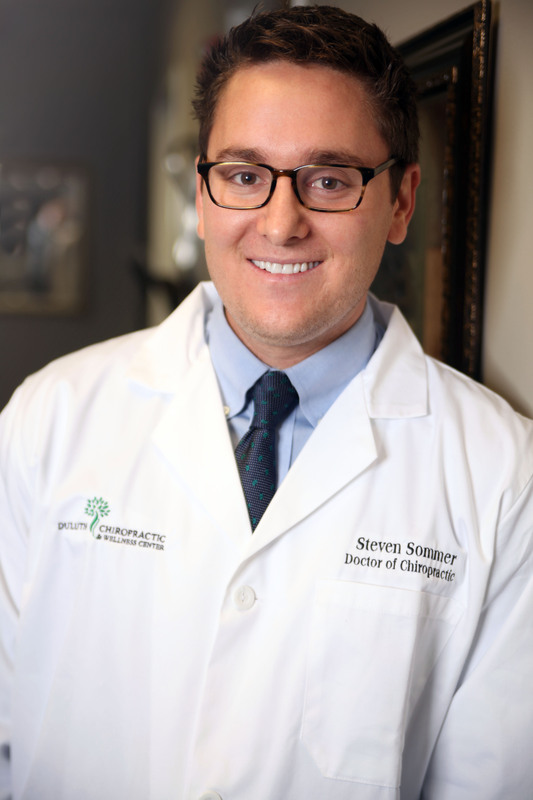 Dr. Steven Sommer graduated with a Doctor of Chiropractic Degree from Life University following his Bachelors of Science from Pennsylvania State University. Dr. Sommer is board certified by the National Board of Chiropractic Examiners. He has been featured in both the Atlanta Journal Constitution (AJC) and the Atlanta Business Chronicle. Dr. Sommer has provided chiropractic services with the offices of Chiropractic & Sports Injury of Atlanta and Tucker Chiropractic. Dr. Sommer utilizes a combination of techniques including, Diversified, Activator, Thompson, Applied Kinesiology, Active Release Technique, and Extremity Adjusting. Dr. Sommer’s mission is to restore health in people of all ages through natural chiropractic care. His treatments have helped thousands of patients to manage their conditions effectively, allowing them to return to their normal lives and activities. The doctor is also very passionate about giving back to the community. He loves volunteering his time coaching youth basketball and additionally is an active board member of the Duluth-Norcross Kiwanis Club, which focuses its efforts on performing community service that benefits children. He is committed to bettering the lives of others around him through natural, conservative treatment to help restore his patient's health. Dr. Sommer combines the latest technologies in the field with evidence based chiropractic care to help his patients reach their health goals. Dr. Sommer is a firm believer that if you put your body under the correct conditions, you will truly see incredible results. Duluth Chiropractic has been named among the "Best of Gwinnett" for Chiropractic offices in the area.